These remarkable organizations and individuals covered the costs involved in bringing life-changing results to Veterans Transition Program graduates. Without these major supporters, our programs simply could not run. 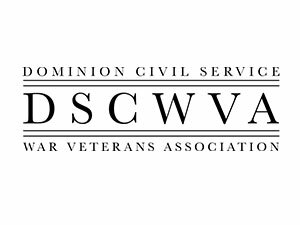 The Dominion Civil Service War Veterans Association was founded on 19 July, 1947. 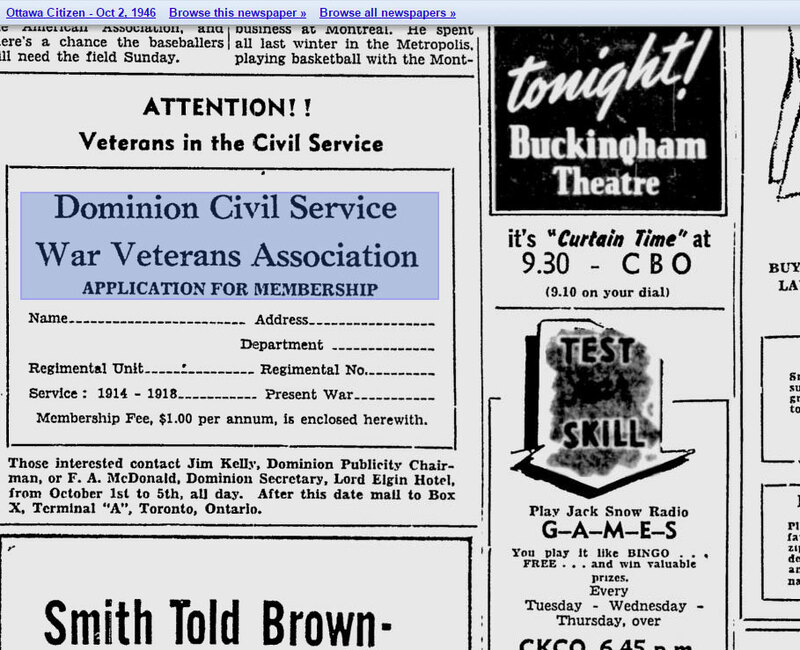 For nearly seventy years, they served the needs of Canadian veterans. In late 2015, the remaining board members decided to disband the organization. Leaving their legacy with the Veterans Transition Network, they gifted us with $135,000 to continue our work with Canadian Veterans. 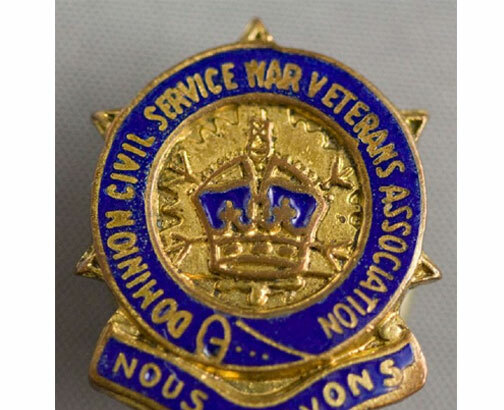 We are very grateful for their generosity, and for their years of service to the veteran community in Canada.